Are you looking for an author to speak at your school, library or special event? 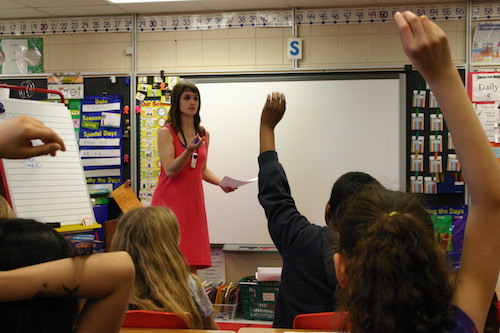 For over ten years, I’ve given author presentations across the Midwest. Whether your group is small or large, comprised of children or adults, I can create a presentation that’s just the right fit. 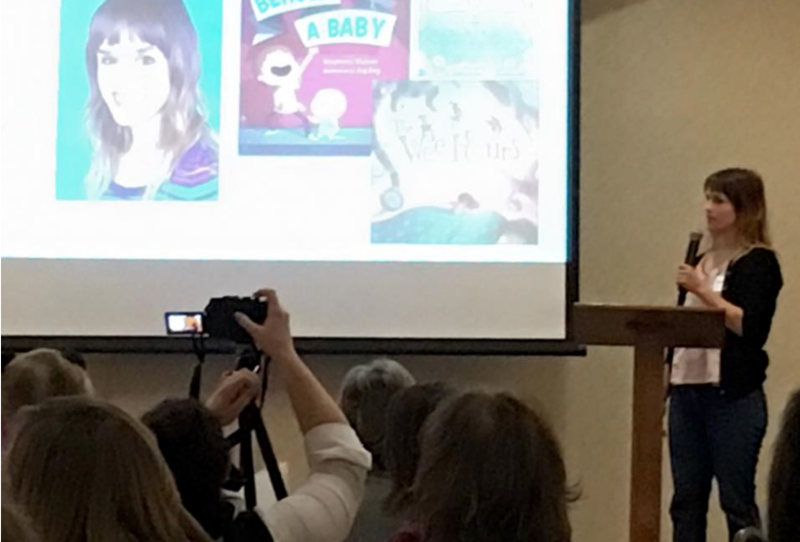 Sharing my books live, and meeting young readers and writers, are some of my very favorite things about being an author. Choose a ready-made talk or workshop, designed for both large and small groups. You can also request a custom presentation. 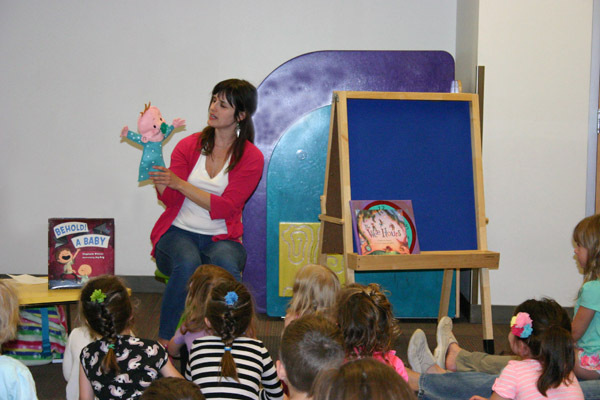 My fun, fast-paced library storytime presentation keeps little ones engaged as they learn. I also offer programs for older kids and adults. Need a keynote speaker for your special event? Or a writing workshop for adults? I’d love to work with you. Want to inquire about my rates, or are you ready to schedule a visit? Please get in touch.